Ultra Compact Surface for Kitchen, Bathrooms, Flooring and Outdoors. 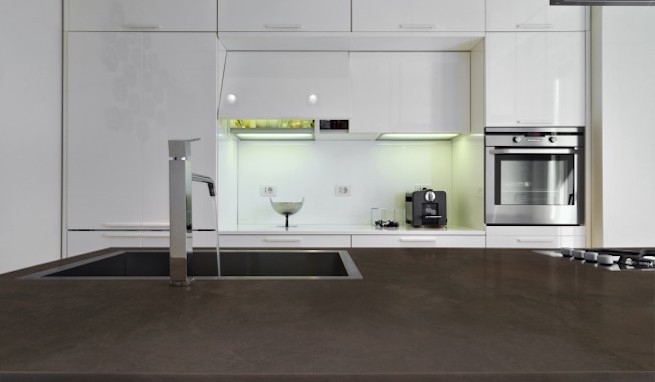 Backed by a limited 25 year manufactures warranty, Dekton has infinite design possibilities. Ranging from the elegant look of polished wood, a modern look of rustic metal, the beauty and serenity of natural stone and quartz. Large format slabs available in a wide range of colors and finishes offering an unparalleled performance unique to Dekton.